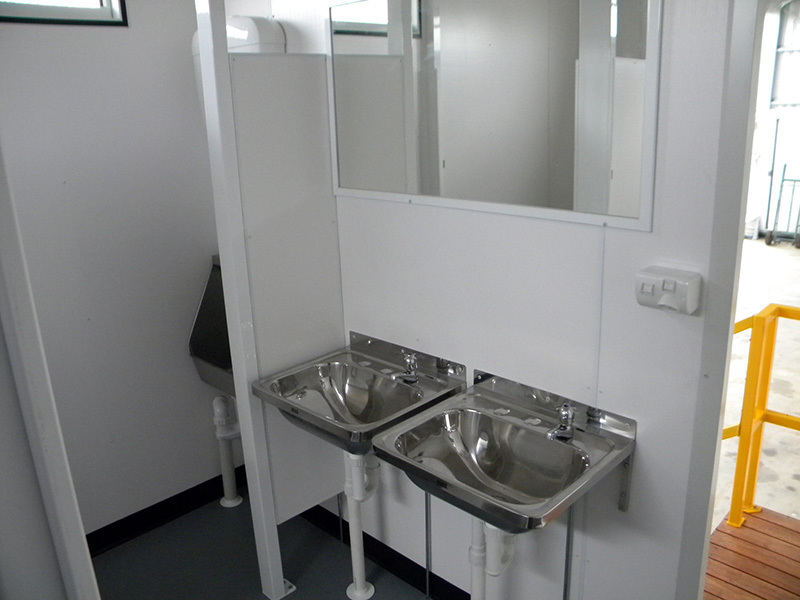 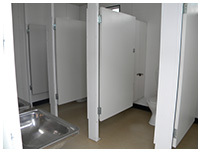 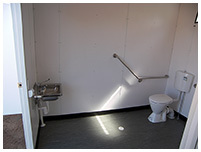 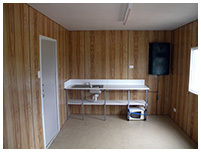 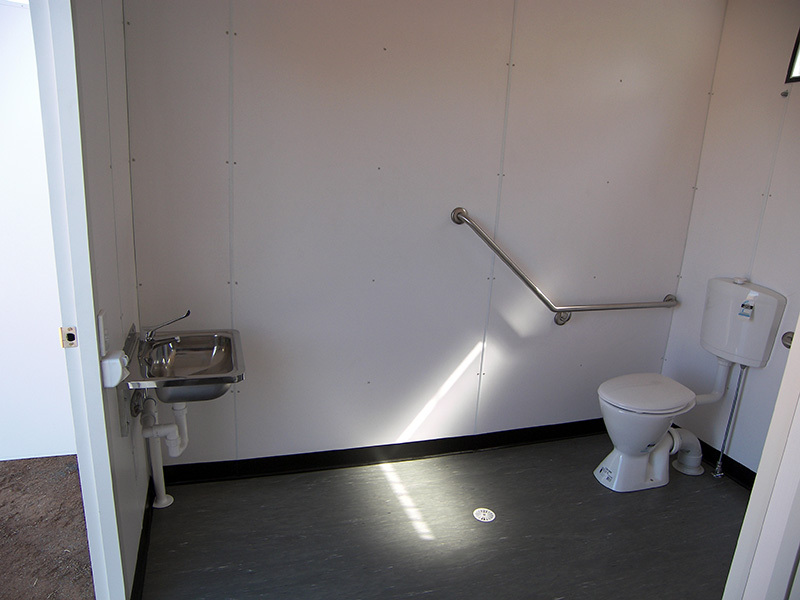 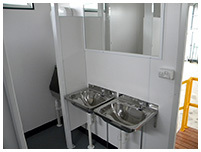 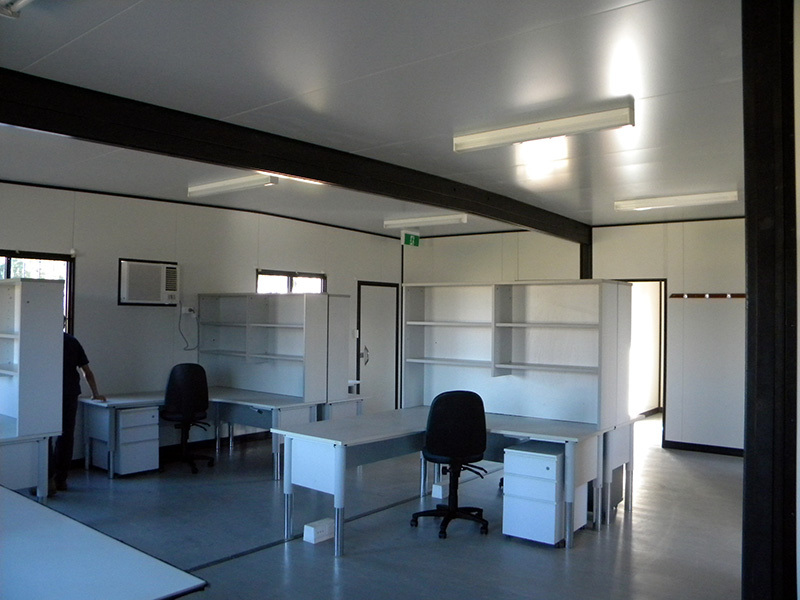 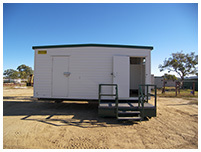 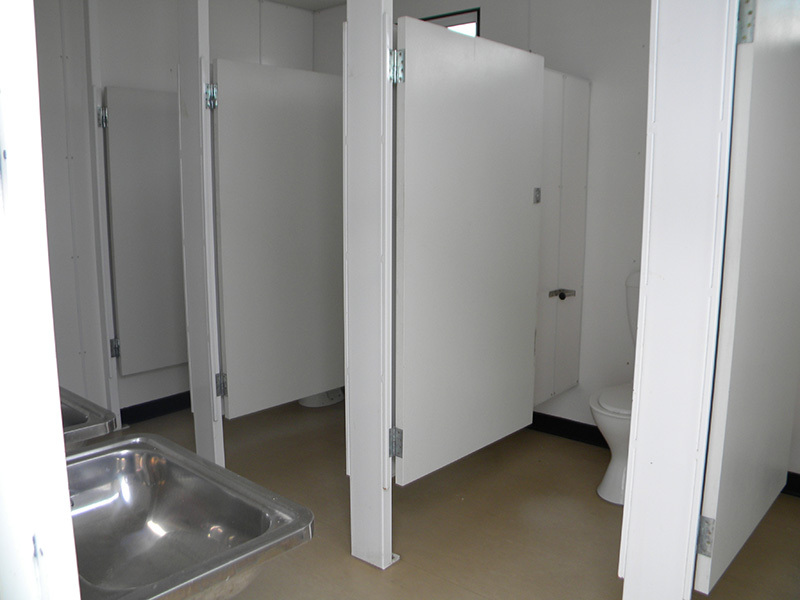 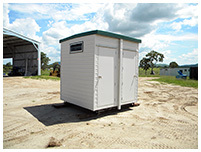 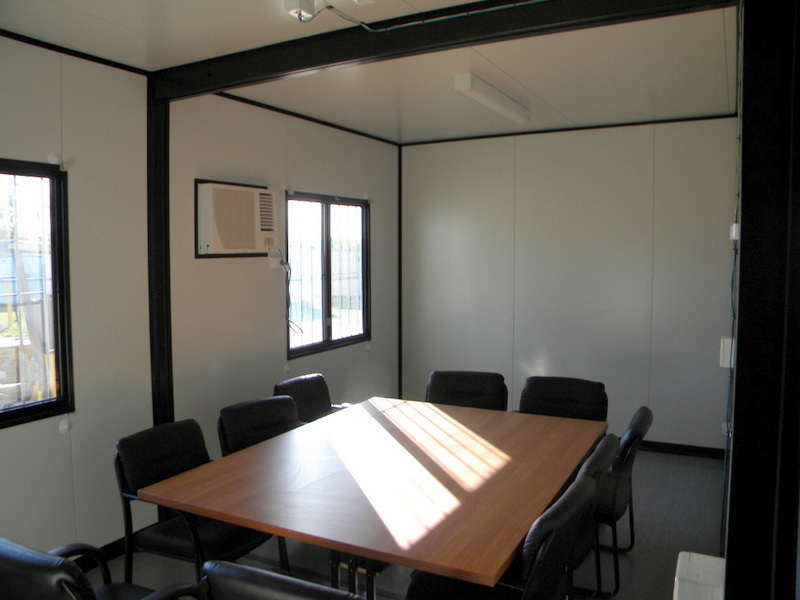 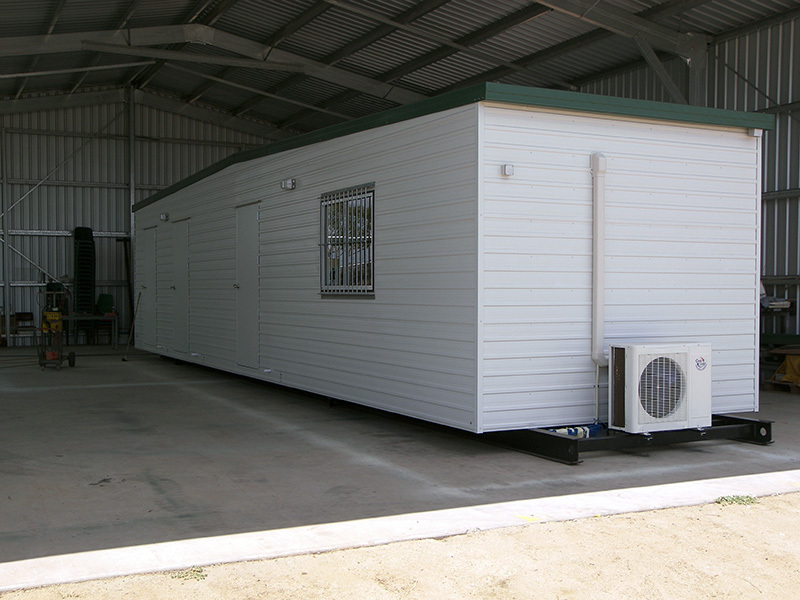 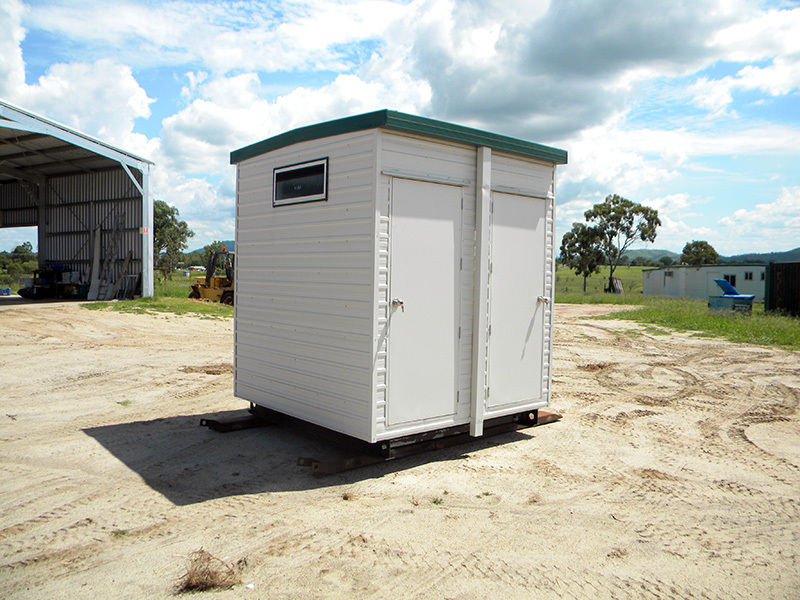 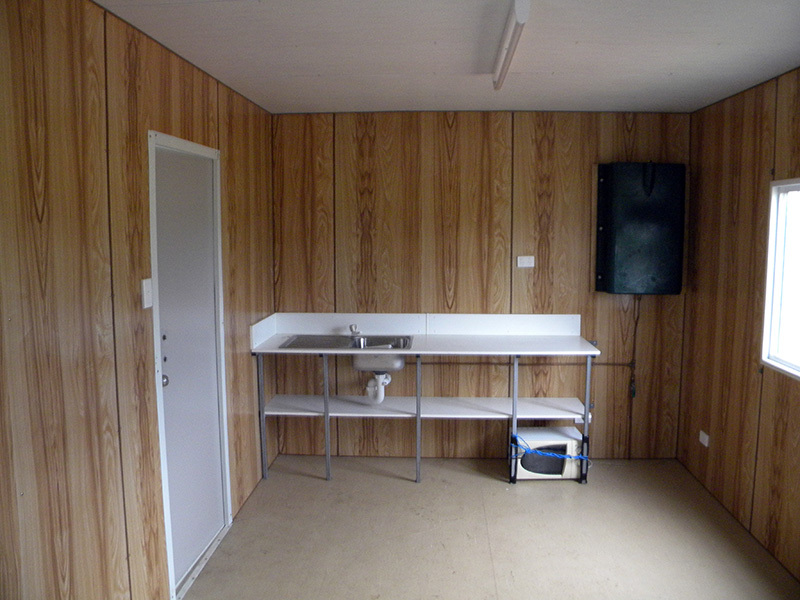 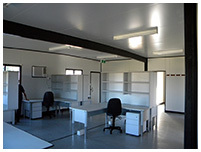 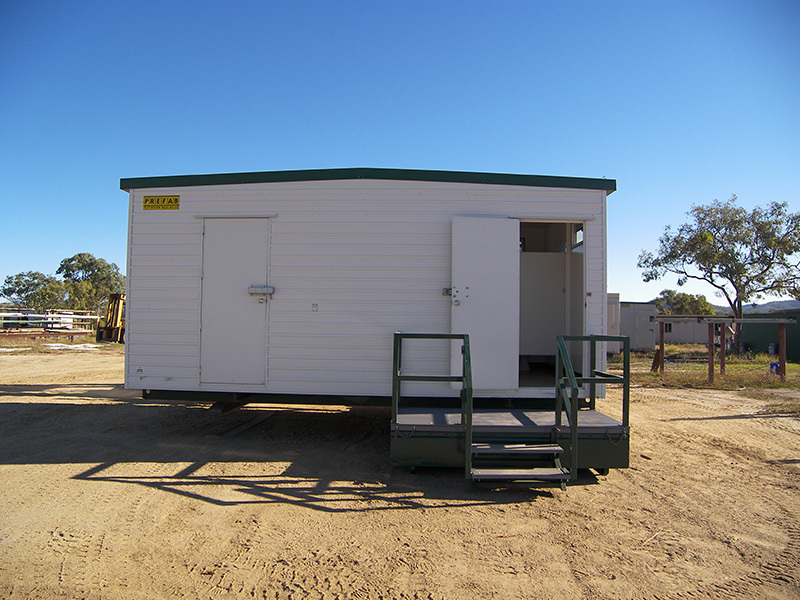 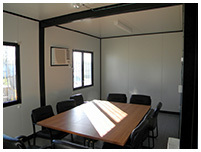 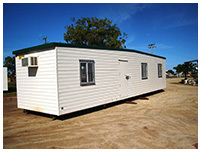 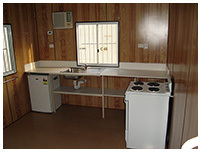 Prefab’s commercial range of transportable buildings & dongas for hire consists of site offices, first aid rooms, lunch rooms, toilets, ablutions, meeting rooms, staff quarters and offices complexes and are available throughout Central Queensland, from Rockhampton & Gladstone, to Gracemere & Yeppoon. 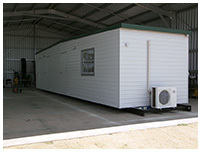 Whether your requirements are for short, medium or long term hire we have the ability to supply a wide range of transportable buildings to suit your on site requirements at a competitive price. 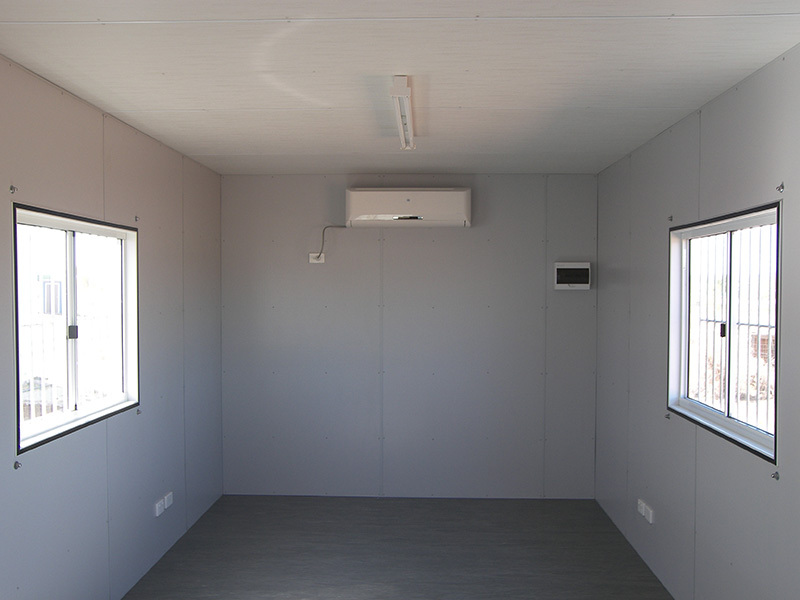 Our experienced staff and fully equipped workshop ensures all our hire fleet is well maintained and offered for hire in good condition. 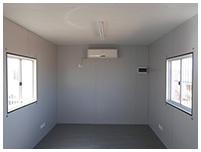 Prefab is your transportable building solution.